Summer is approaching and that is the season for good weather, baring our legs, barbeques and mosquito bites! Mosquito bites can make the good weather unbearable and the scars that are often left behind are even worse. Many of us have ignored the advice of not scratching mosquito bites (what else can you do to an itch?) and we have the mosquito bite scars to prove it. 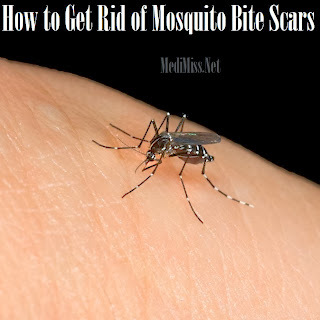 This article will help give you tips on how to deal with insect bites to minimize the risk of scarring and will help you to find products that will fade old mosquito bite scars that have been bugging you for years. To help reduce the chance of getting scarred when you get a mosquito bite, follow these tips to reduce swelling and irritation. - Rub aloe vera on the bites. Either fresh aloe vera directly from the inside of one of them stems on the plant or store bought 100% aloe vera gel will do. Aloe vera has natural anti-inflammatory properties and will help to soothe the area of the bite. - Moisten your skin and rub an aspirin tablet over the bite. This helps to reduce any inflammation that could lead to scarring. - Don't scratch! 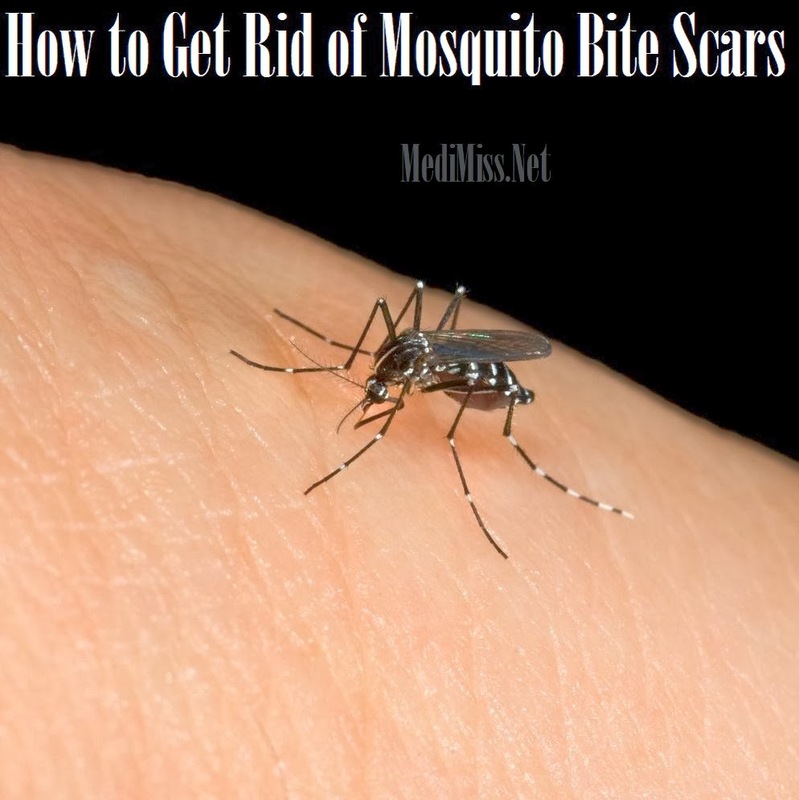 Mosquito bites can be incredibly itchy but try to resist the urge to scratch them as this will make scarring more likely. Use antihistamines, chamomile lotions and ice packs to soothe the itching. - A drop or two of tea tree oil applied directly to the bite will soothe the itching and help the bite to heal faster. By not scratching insect bites and following the tips above, they will heal faster and the risk of developing scars will be minimized. This information is great for new mosquito bites, but what can you do about the scars you have from mosquito bites years ago? To remove old insect bite scars, Vitamin E oil and cocoa butter are often recommended and they do work quite well. Vitamin E oil and cocoa butter tend to work best when applied regularly to scars that are not very deep or dark. They will fade very deep scars a little but are unlikely to remove them completely. There are also treatments that are targeted to specifically remove scars such as Mederma and Bio-Oil. Again, these work very well for superficial scars but are not as effective on very deep scars. Fortunately, insect bite scars are rarely very deep so these products will work well as long as they are used regularly - usually twice a day.